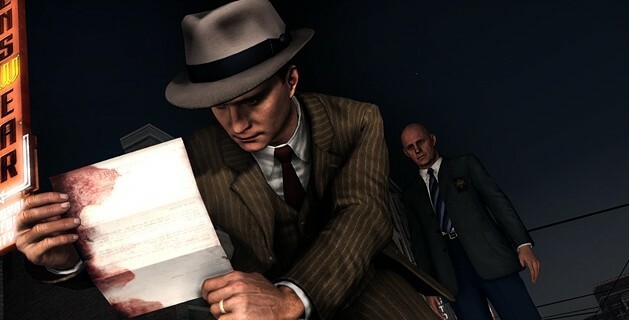 Videogamer is reporting that a Czech retailer has leaked information about the LA Noire: Complete Edition for PC. According to the retailer, the complete edition will live up to its name and release with all existing DLC included for free. Local publisher Cenega is touting a November release date for the edition. 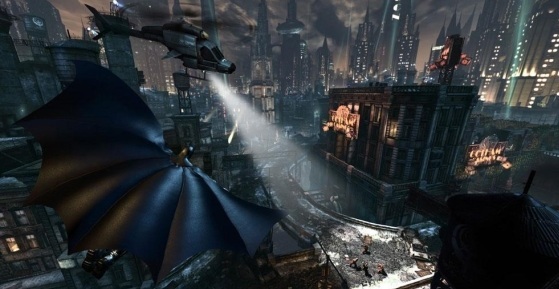 I’m Batman….not until November you’re not, PC gamers, with the announcement today that the PC version of Batman: Arkham City has been delayed into November. No official word from Warner Bros. as to the reason for the delay, but given the fact that the PC version of the first game followed a month behind the console versions, this isn’t a complete surprise.